Seed Matters, a five-year-long initiative of the Clif Bar Family Foundation, today launched “Mr. 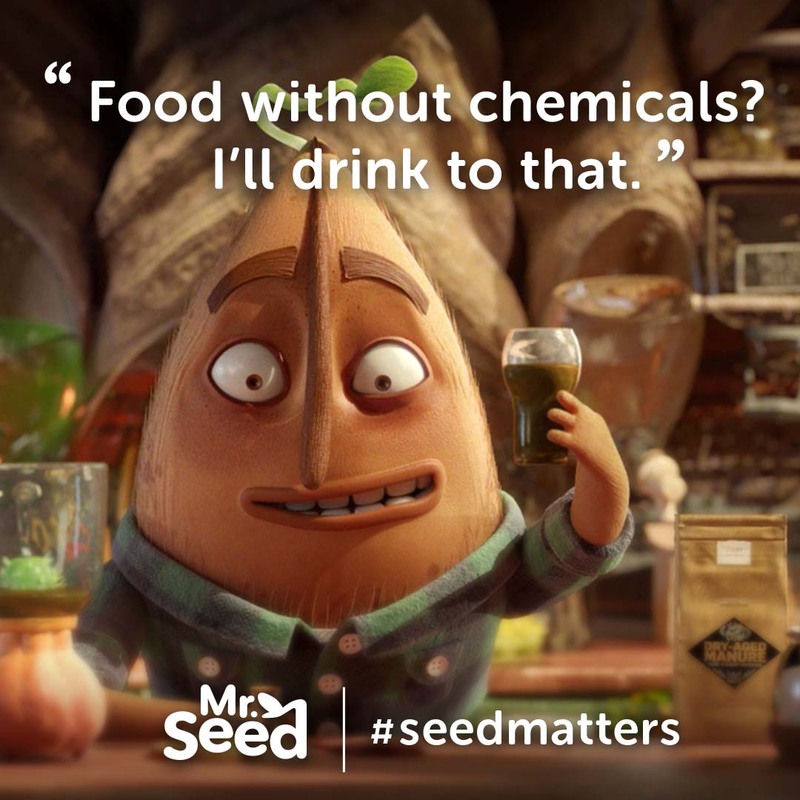 Seed,” a provocative, animated short film with a clear message: our food production system has been hijacked by the big agrichemical companies and organic farming is a key to taking it back. The film makes the case for organic seed and challenges the myth of chemical companies that only they can feed the world without negative impacts. 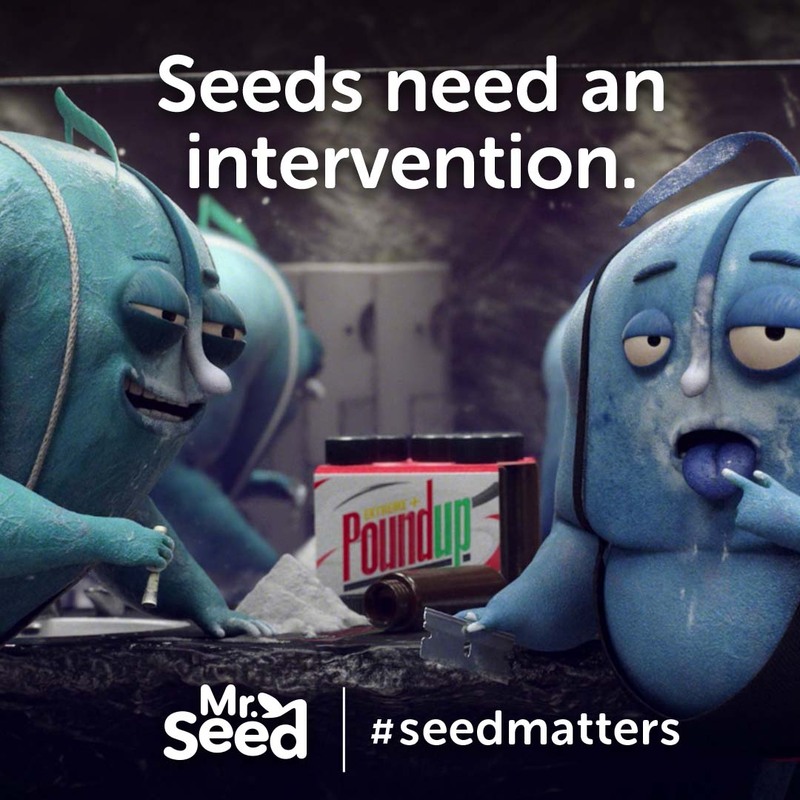 It was produced for Seed Matters by The Butler Bros, a brand design studio in Austin, Texas, and brought to life by renowned Los Angeles-based animation company, Buck. The film opens on an animated commercial for a fictional company called Pharm Foods. The shot pans across idyllic farmland and a family at the dinner table, except ominous cues – including dead birds – hint that something isn’t right in the Pharm Foods world. Enter the hero: Mr. 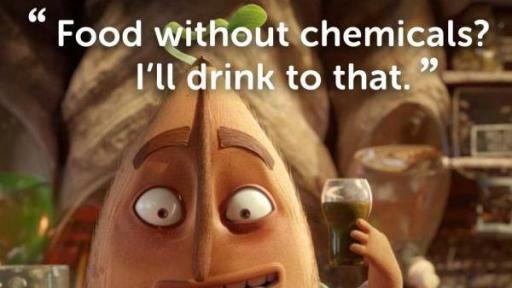 Seed, a clean-living (but dirty-mouthed) organic seed with human characteristics voiced by celebrity and comedian Pete Holmes. While concocting manure-based smoothies, and emasculating “GMO seed bros” ingesting “performance-enhancing” chemicals at the gym, Mr. Seed emphasizes the benefits of organic seed compared with the chemical-dependent alternative. Consumers are more aware of where their food comes from than ever, and according to a new study by Sullivan Higdon & Sink FoodThink, 65 percent think it's important to know how their food is produced. However, few are asking what it comes from and who controls production of those seeds. In the U.S., the same six chemical companies that make pesticides (aka “The Big Six”) also supply 63 percent of the seed market.1 And, GMO seeds keep farmers dependent on agrichemicals at the expense of organic farming, public health and the environment. Seed Matters advocates for the improvement and protection of organic seed to ensure healthy, nutritious, and productive crops to feed people now and in the future. Its mission is to conserve crop genetic diversity; promote farmers’ roles and rights as seed innovators and stewards; and reinvigorate public seed research and education. "This project was a great opportunity for us to develop an entire world from scratch and tell a compelling story for an important cause that we are passionate about," said Ryan Honey, executive creative director at Buck. “It's these kind of projects that get us excited creatively as they allow us to really get immersed in the process and most importantly, have the potential to make a positive effect on the world." Mr. Seed invites viewers to get involved by signing a petition it will send to the USDA and Department of Justice. In it, Seed Matters expresses concern over the seed industry consolidation trend among agricultural chemical companies and asks the DOJ to examine antitrust implications of such mergers, among other things. For more information and to view the full video, visit seedmatters.org. 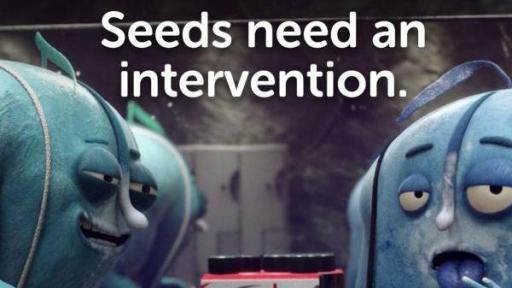 Follow the food fight and join the conversation with #SeedMatters.